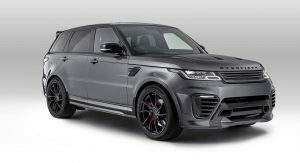 Overfinch is a name we haven’t heard for quite some time, but the British tuner is back with a new project that takes on the Range Rover Sport. 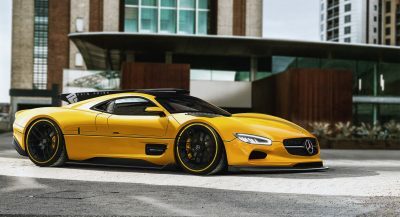 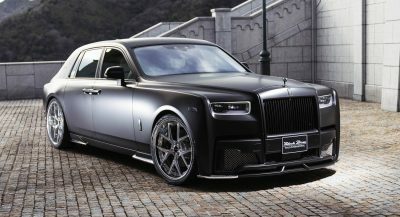 The vehicle benefits from an extensive exterior makeover, with add-ons such as the prominent front and rear dams and spoiler handcrafted from a single piece of carbon fiber. 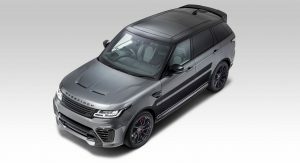 Also Watch: 2019 Range Rover Sport Is Not That Sporty – But Do You Really Care? 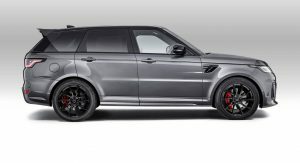 Overfinch also offers a selection of wheels, which includes the 22-inch Leggero Forged fitted to this particular example. 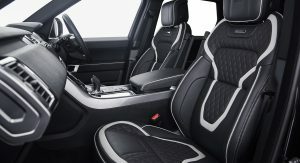 The entire set costs £8,754 (equal to $11,445/€9,962) and doesn’t include the tires, but having it with the Continental Cross-Contact 275/40 tires means paying £9,954 ($13,014/€11,327) in total. 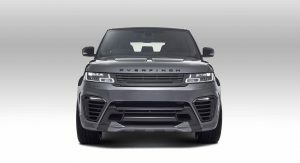 Finally, the tuner is proposing a range of grille finishing options, exhaust tips and handcrafted emblems available in Gold, Rose Gold, Bright Chrome or Black. 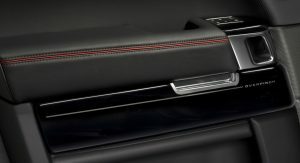 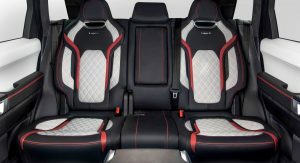 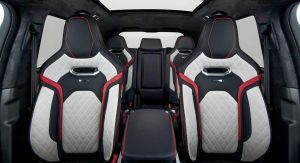 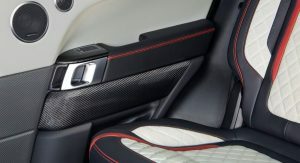 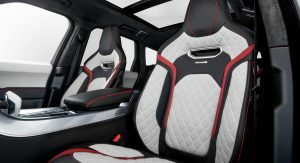 The interior is just as OTT as the exterior, with lots of leather trim in a 3-tone combo, with white, black and red and red contrast stitching, and piano black and carbon fiber inserts. 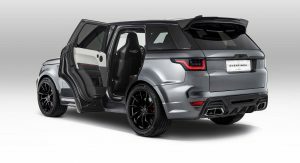 Of course, there are many more combinations to choose from, though the Overfinch perforated diamond design is reserved for the SVR version. 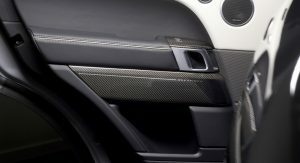 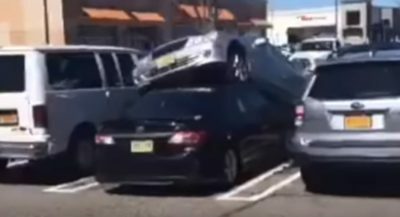 SO THEY GLUED ON EVERY AFTERMARKET PART THEY COULD FIND TO MAKE SURE NO ONE OVERLOOKED IT. 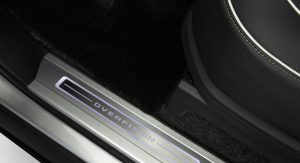 It may not be overlooked but it can be forgotten. 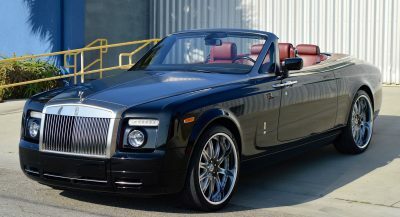 And I would very much like to forget this existed. 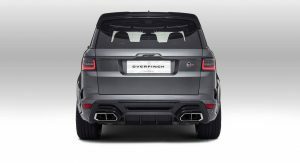 Ahhh Overfinch, once a proud OG Range Rover customizer, now just a shadow of what they used to be.